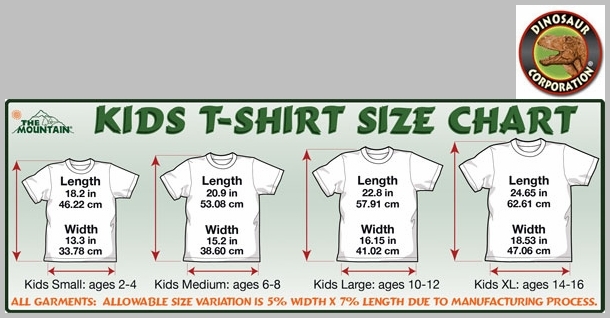 Bears Curious Cubs T-shirt. Just like these cubs all children are curious. 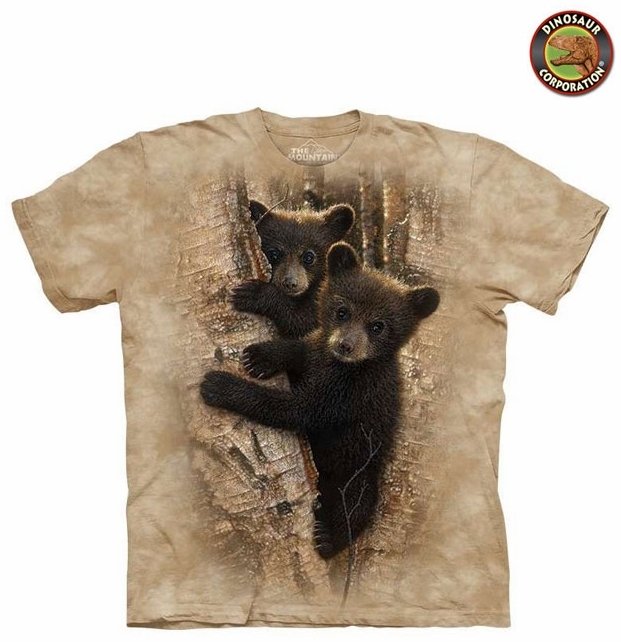 With this adorable bear cubs tee shirt you will be too. Great for casual wear. The quality is superb. It is hand-dyed with eco-friendly nontoxic inks.